Think of the landing as simply another stair. Take a measurement or calculation of the overall height of the bottom finished floor to the top finished floor. We will call this the OVERALL RISE. Take a measurement or calculation of the overall height of the bottom finished floor to the top finished floor. 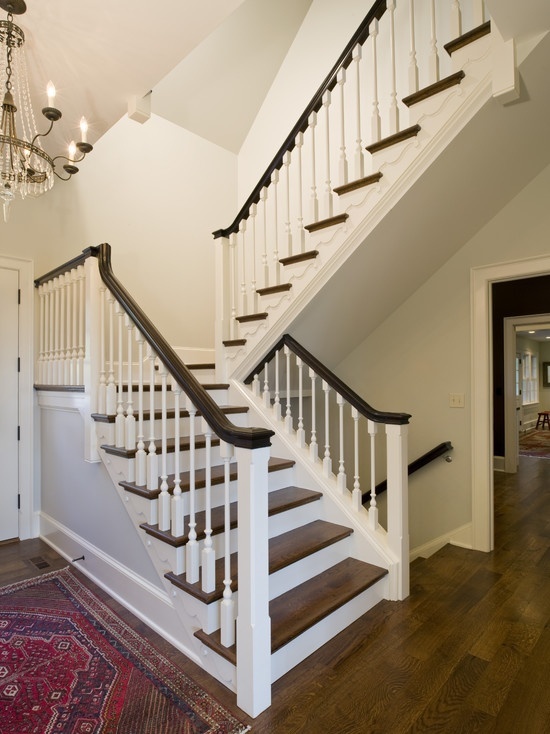 When Designing stairs with a platform or landing in the middle, a common mistake is to first build a landing at an arbitrary level, then design and build the upper and lower staircases. Yes the landing type is a property of the overall stair type properties so all landings have to be the same on each stair. All I can suggest is having two separate stairs (different types).